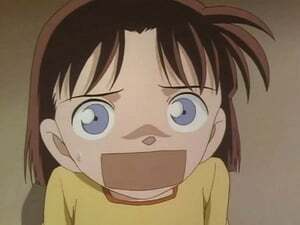 Ayumi is sick and is at home with a sore throat. 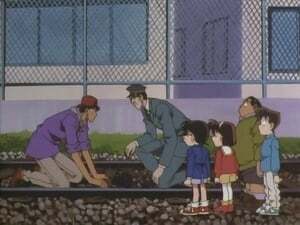 Her mom left the house to go somewhere and a daring thief breaks into Ayumi's house hoping to find money. 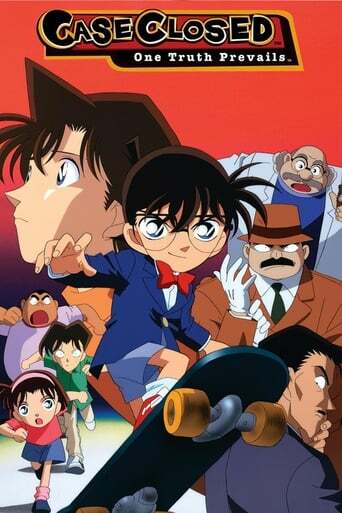 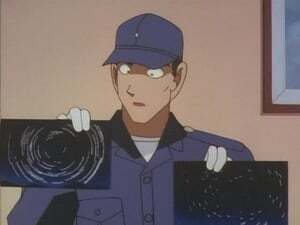 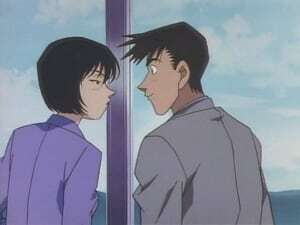 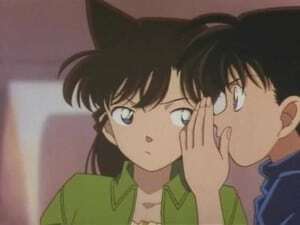 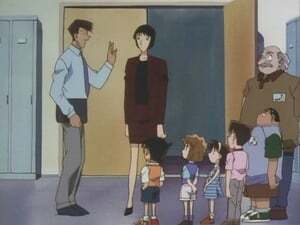 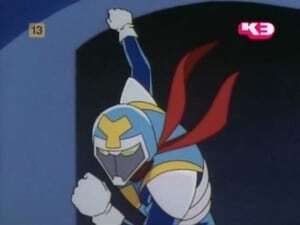 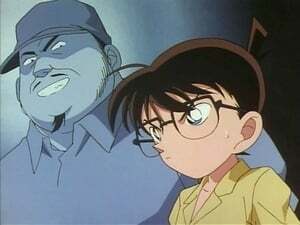 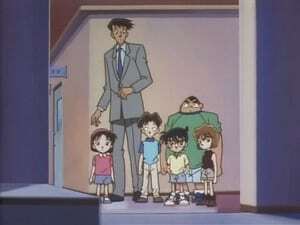 Ayumi has to warn Conan and the others through her Detective Boys Communication Badge without making a sound since she might alert the thief and that she has a sore throat. 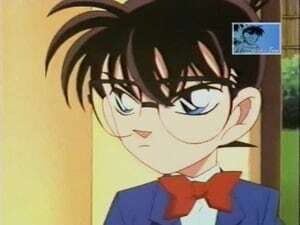 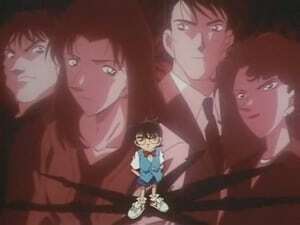 Will Conan and the Detective Boys save Ayumi in time? 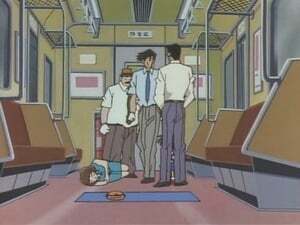 Ayumi is sick and is at home with a sore throat. 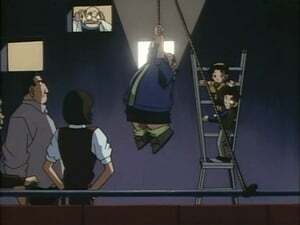 Her mom left the house to go somewhere and a daring thief breaks into Ayumi's house hoping to find money. 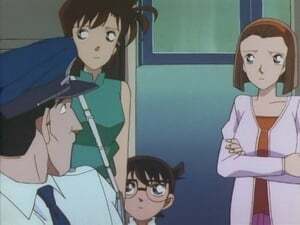 Ayumi has to warn Conan and the others through her Detective Boys Communication Badge without making a sound since she might alert the thief and that she has a sore throat. 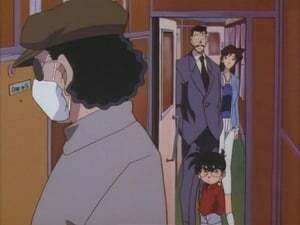 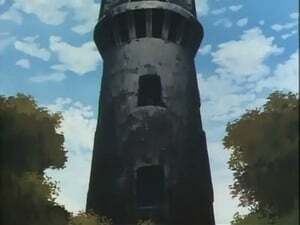 Conan, Kogoro, and Ran are out to eat at a fancy restaurant with a stream that little boats carrying food sail to the rooms they are supposed to deliver the food to. 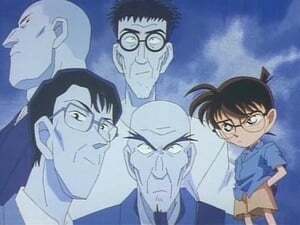 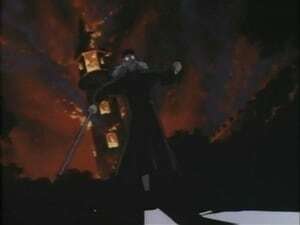 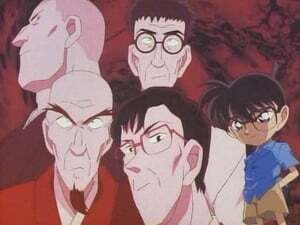 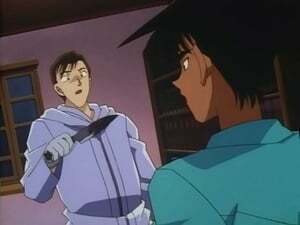 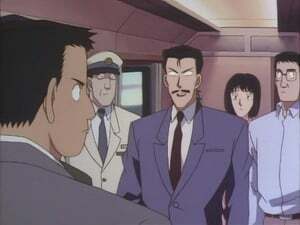 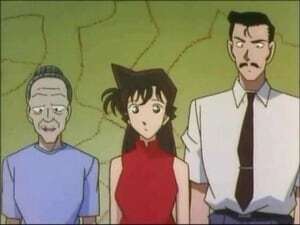 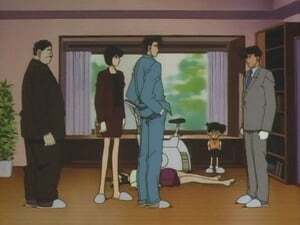 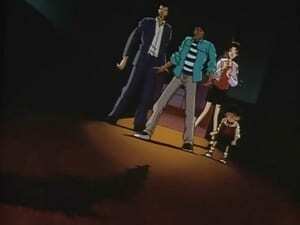 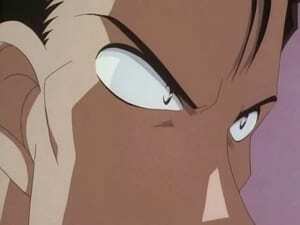 After a while three men enter the restaurant, then after eating a woman screams and Kogoro, Conan, and Ran rush to the frightened women, pointing at a dead person. 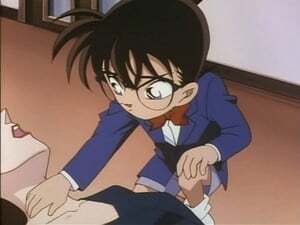 How was the murder done? 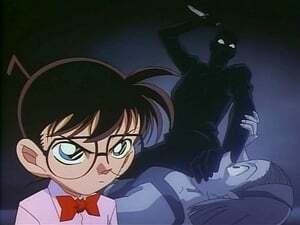 And why was the victim in the room he wasn't supposed to be in?